Whether you’ve searched high and low and still have yet to find the perfect gift to finish off your shopping or you haven’t even started thinking about it yet, there’s plenty here to help you along the way. 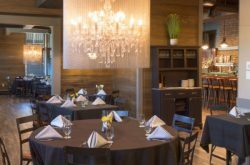 We’ve teamed up with Walden Galleria to bring you 10 unique gift ideas for everyone on your list – all of which can be found at stores inside Walden Galleria Mall. Happy shopping! This hometown cutting board is laser-burned and made of resilient bamboo. 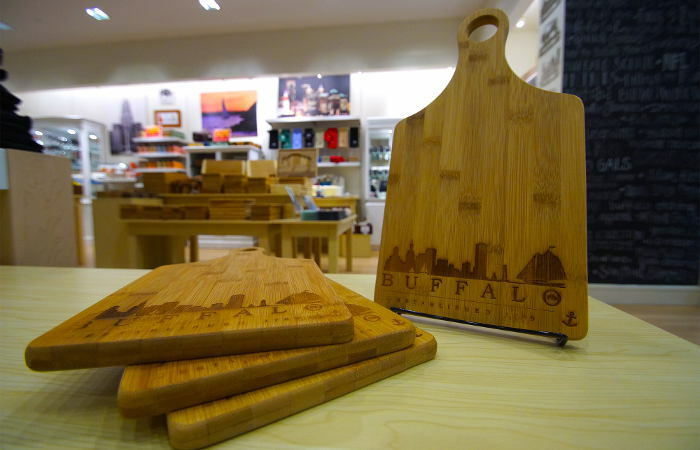 Equipped with a handle, this style board features an outline of the Buffalo skyline above block lettering of “Buffalo” with est. description. This cutting board is a useful and unique gift for anyone with a passion for cooking + the Queen City. Just like a tin of cookies, this wobbly bear is filled to the brim with a sweet mix of vanilla and toffee-scented treats for the tub. They’re the perfect combination of goodies for those with delicate skin. 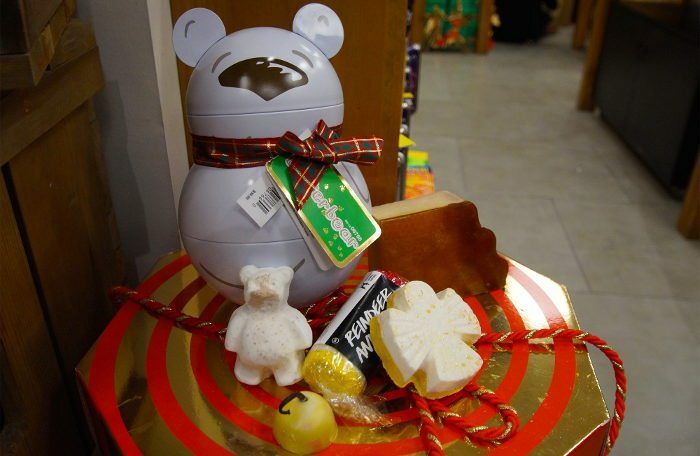 This wobbling, reusable Butterbear tin is inspired by a child’s toy, and will wobble around without toppling over – a good thing considering everyone won’t be able to keep their paws off! 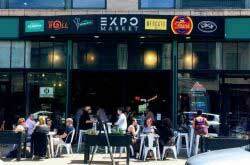 Stay dry so you keep exploring (WNY is beautiful in the winter people!) 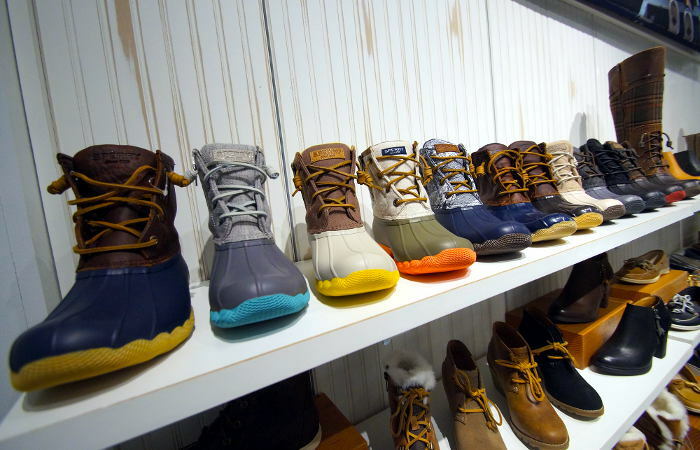 with Sperry’s signature duck boot series. The Women’s Saltwater Duck Boot features matte rubber with premium leather or quilted wool materials to protect against all types of elements. 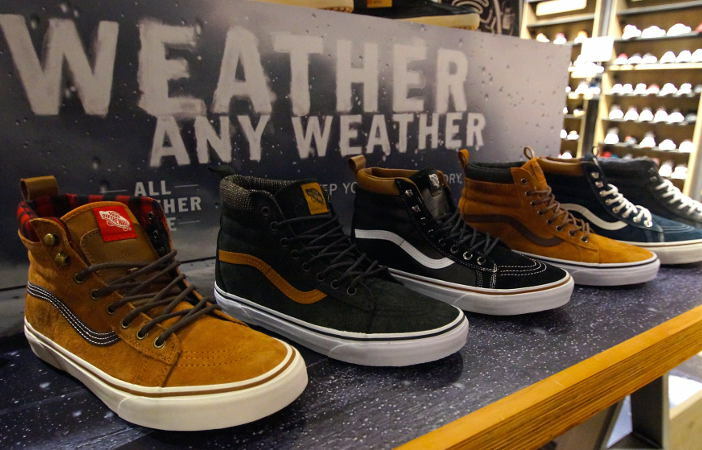 The Sk8-Hi MTE revamps the legendary Vans high top shoe with weatherized additions designed for the elements, available in both Men and Women’s sizes and styles. Premium Scotchgard®-treated uppers, warm linings, and a heat retention layer between sockliner and outsole keep feet warm and dry while the newly-constructed vulcanized lug outsole takes advantage of 20 years of snow boot history for maximum traction. The Sk8-Hi MTE also features re-enforced toecaps to withstand repeated wear, signature waffle rubber outsoles, and padded collar and heel counters for support and flexibility. Funko has managed to pack more cuteness per square inch into their Pop! Vinyl Figures line than any other collectible we know. 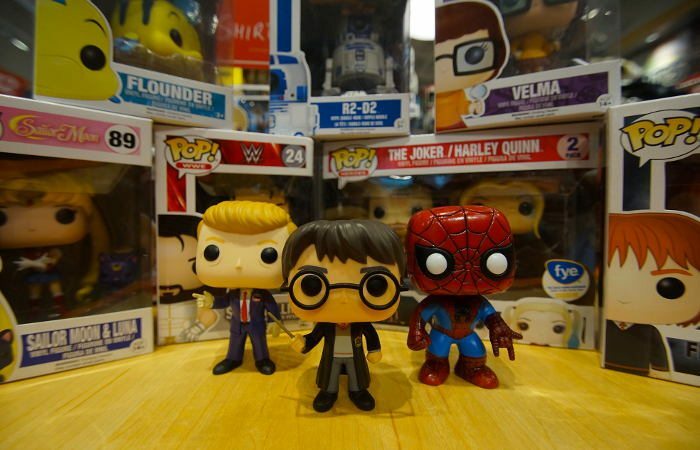 Plus, they’ve managed to get the license for almost every pop-culture icon out there including characters from TV, movies, video games, and more. We’re just going to be over here dying from the cuteness! 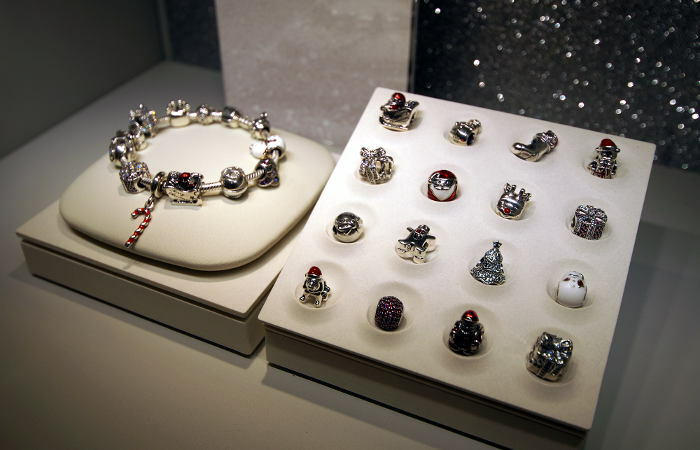 Add the spirit of the holiday season to any charm bracelet at Pandora. Tell a unique story and celebrate special memories with special Christmas and Hanukkah theme charms to create a look that’s entirely distinctive. 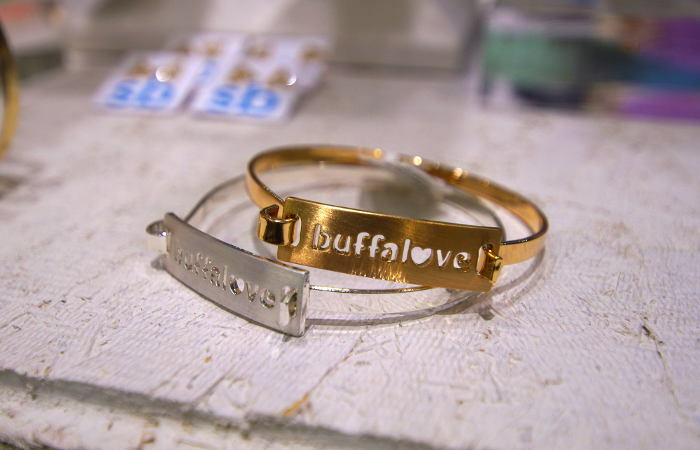 Complete your look and represent your hometown city with this “Buffalove” stamped bar bracelet available in both gold and silver. 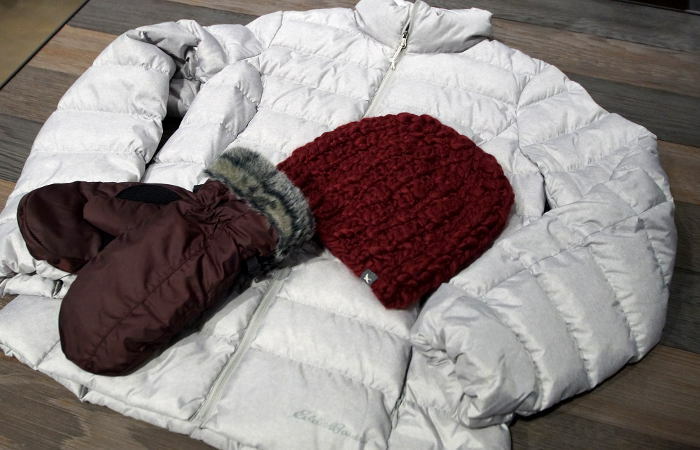 Ultralight and packable, this Women’s CirrusLite Down Jacket, Notion Beanie and Lodge Down Mittens are consummate travelers, whether your destination is across town or far off the beaten path, they’ll protect against whatever Mother Nature throws at you. 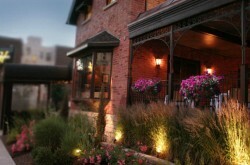 The “You & Me” collection at Ashcroft & Oak celebrates your story of forever. These unique two-stone diamond and gemstone rings show the world that your hearts are bound together forever no matter what. 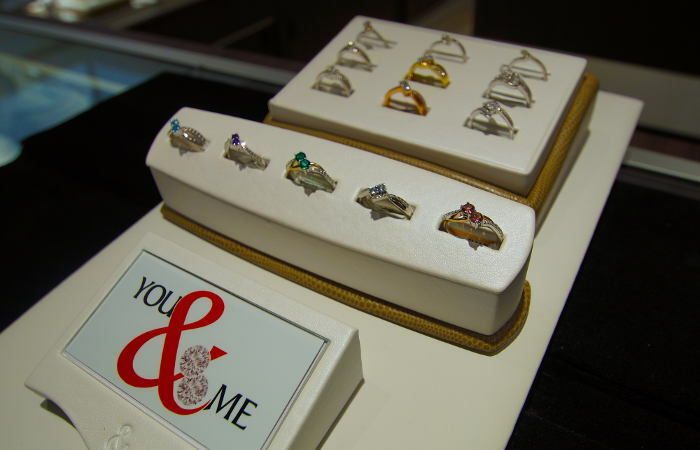 One stone to represent the love of your life – the other to represent your love & commitment to them. Nestled side by side, two beautifully matched diamonds or gemstones are set in smooth gold. This 64oz glass growler if perfect for any craft beer lover. 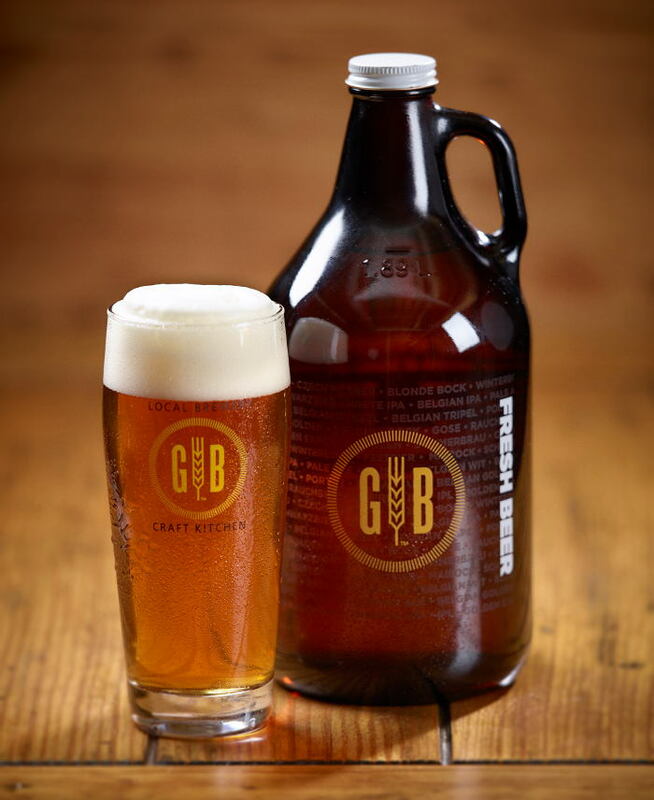 Be the hit at a party or simply refill your glass with your favorite brew from Gordon Biersch! Save this month only – get 2 glass growlers and 2 beer fills for just $20.00. Offer valid 12/1/16-12/31/16.